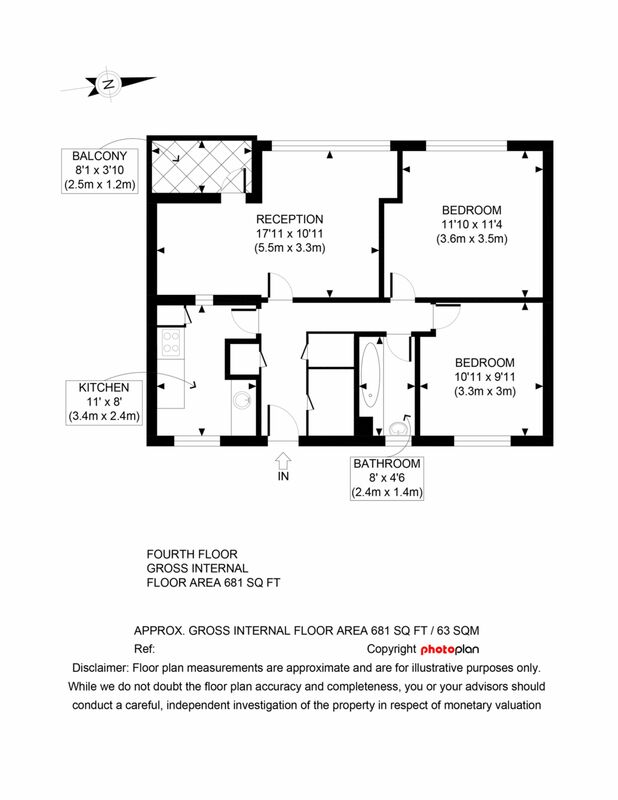 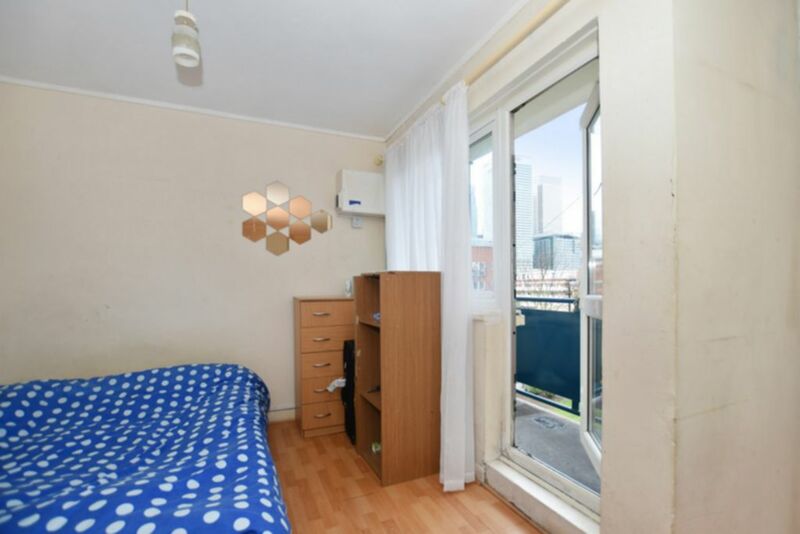 Greenlands pleased to present 2 bedroom apartment for sale in E14. 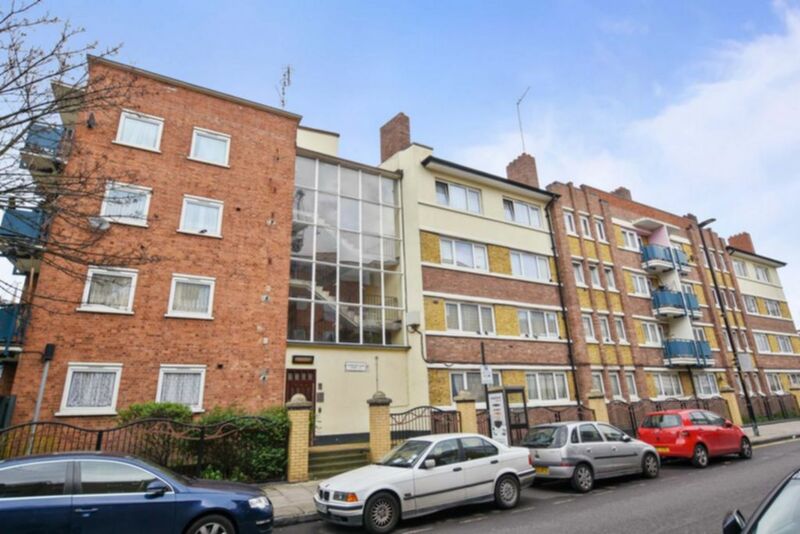 This bright two bedroomed flat situated on the third floor with the benefit of lift of a modern purpose-built block close to a wealth of Poplar amenities benefits from secure entry and balcony. 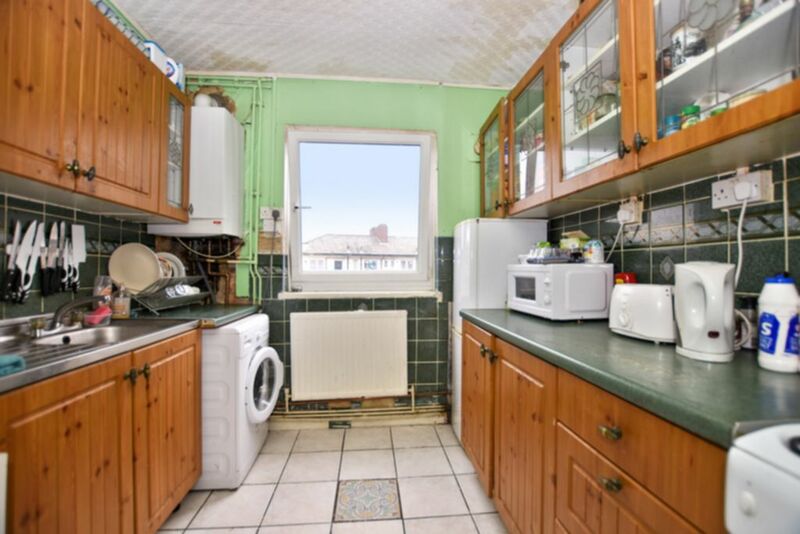 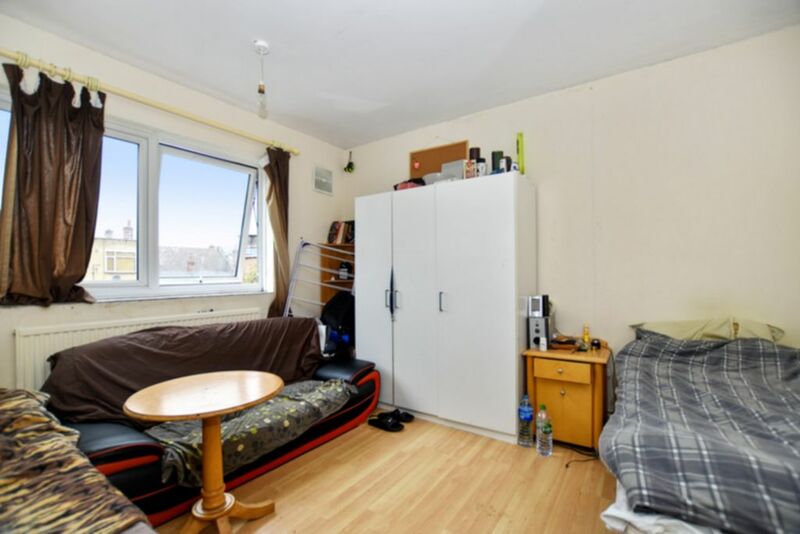 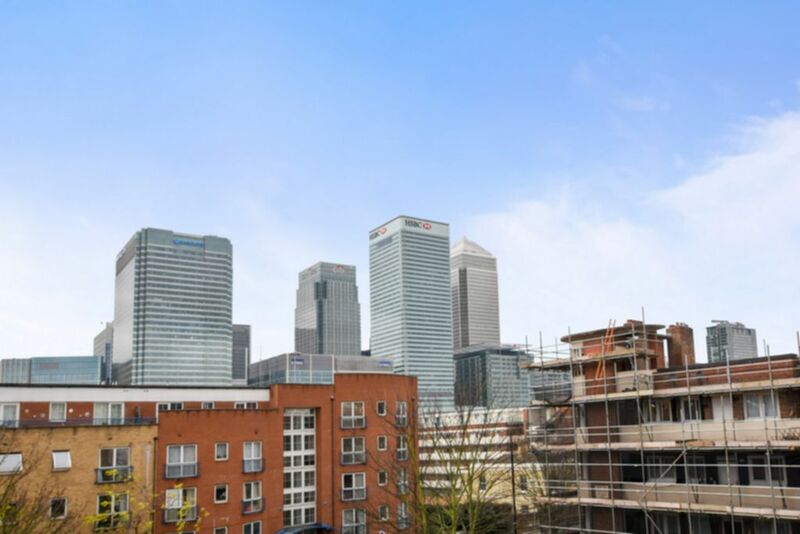 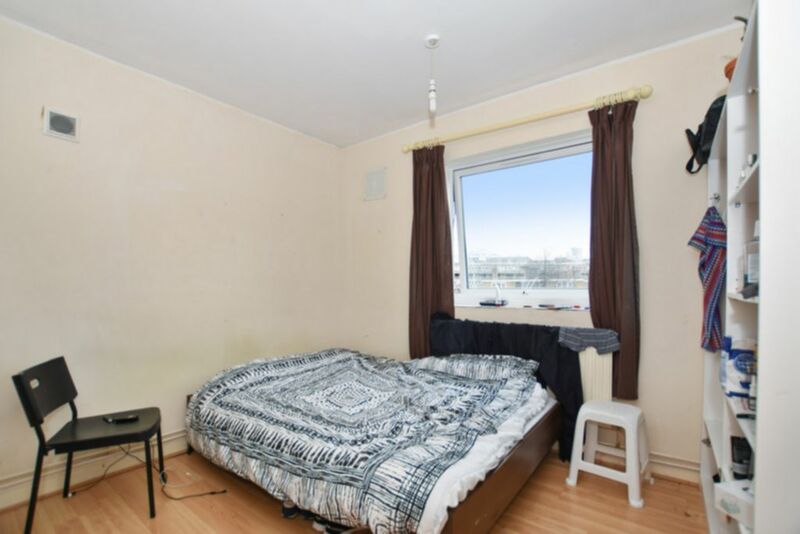 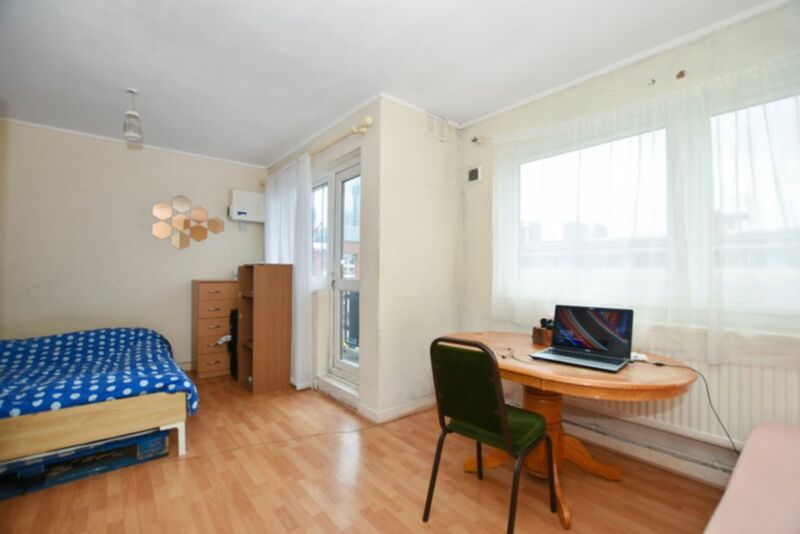 Ideally situated close to a great range of Poplar shops and amenities as well as Canary Wharf being easily accessible.